(B) reimbursement for actual, necessary expenses. (2) The court may, on its own motion or on the motion of the United States Trustee, the United States Trustee for the District or Region, the trustee for the estate, or any other party in interest, award compensation that is less than the amount of compensation that is requested. (II) necessary to the administration of the case. (B) In a chapter 12 or chapter 13 case in which the debtor is an individual, the court may allow reasonable compensation to the debtor’s attorney for representing the interests of the debtor in connection with the bankruptcy case based on a consideration of the benefit and necessity of such services to the debtor and the other factors set forth in this section. (5) The court shall reduce the amount of compensation awarded under this section by the amount of any interim compensation awarded under section 331, and, if the amount of such interim compensation exceeds the amount of compensation awarded under this section, may order the return of the excess to the estate. (6) Any compensation awarded for the preparation of a fee application shall be based on the level and skill reasonably required to prepare the application. (7) In determining the amount of reasonable compensation to be awarded to a trustee, the court shall treat such compensation as a commission, based on section 326. (1) There shall be paid from the filing fee in a case under chapter 7 of this title $45 to the trustee serving in such case, after such trustee’s services are rendered. to pay $15 to trustees serving in cases after such trustees’ services are rendered. 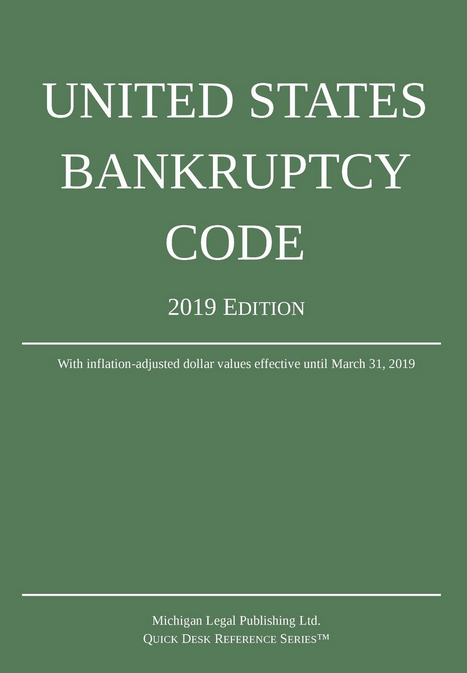 Beginning 1 year after the date of the enactment of the Bankruptcy Reform Act of 1994, such $15 shall be paid in addition to the amount paid under paragraph (1).